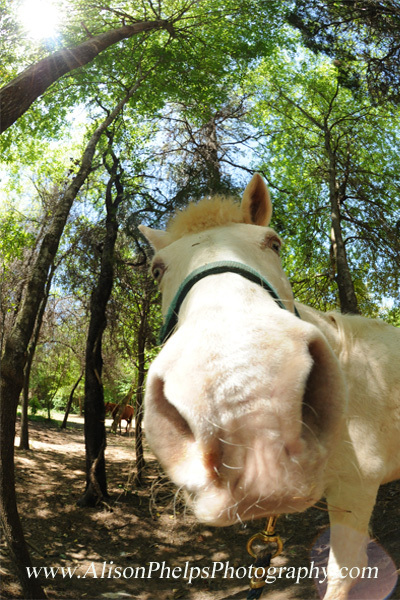 We would love for you to come visit our farm and meet our horses! We do not disclose our location online for the privacy of our boarders, the facility, and our students. Please call for an appointment and we will gladly have a staff member available to open gates for you and introduce you to what we have to offer. Thanks for checking us out!! We are located in Roebuck SC near Dorman High School and the intersection of Hwy 221 and I-26. We are only about 10 minutes from Spartanburgs Westgate mall. Please call for directions. Thanks!